As ICD-10 October 1 deadline set by the U.S. Department of Health and Human Services (HHS) nears, healthcare providers and clearinghouses are rushing to transition from ICD 9 to ICD 10. 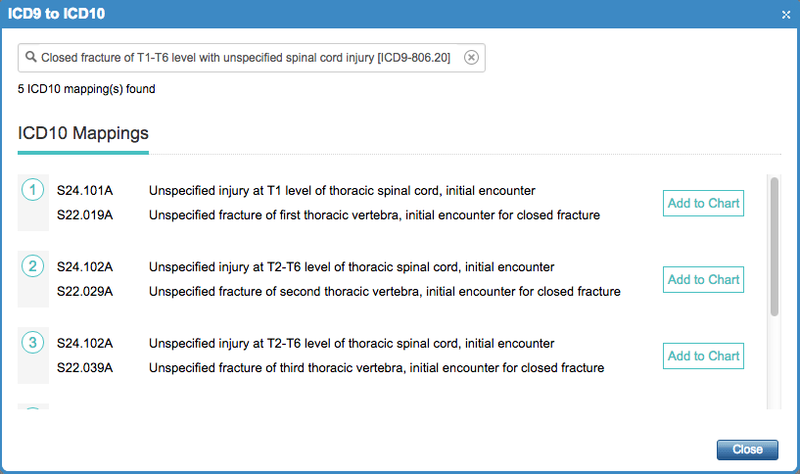 We are happy to announce that ChARM EHR is now ready to support ICD 10 codes for patient encounters. ChARM EHR makes switching to ICD 10 an easy task with right set of tools in place. 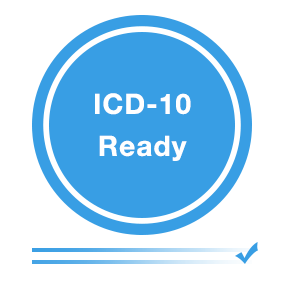 Practices have an option to choose either ICD 9 or ICD 10 or use both systems simultaneously, so that you can get trained on the new codes, well in advance before the deadline date. 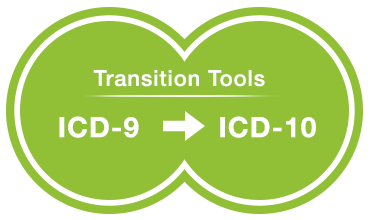 A resource tool has been developed to aid the transition, where you can lookup ICD 9 codes to find the equivalent ICD 10 codes. 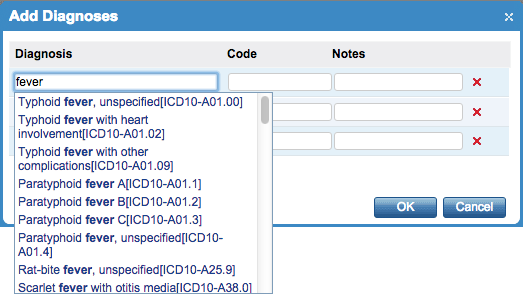 Note: ICD 10 can be enabled from Settings > Encounter > Preferences > "Diagnosis Code Type"